How spicy is “authentic” Thai food? Although many authentic Thai dishes are quite spicy, we will help you adjust the recipe to your heat level. However, some dishes cannot be made without a medium level of heat. Will I be able to cook the dishes I learn again on my own? What if I don’t have enough cooking utensils? © Copyright 2017. 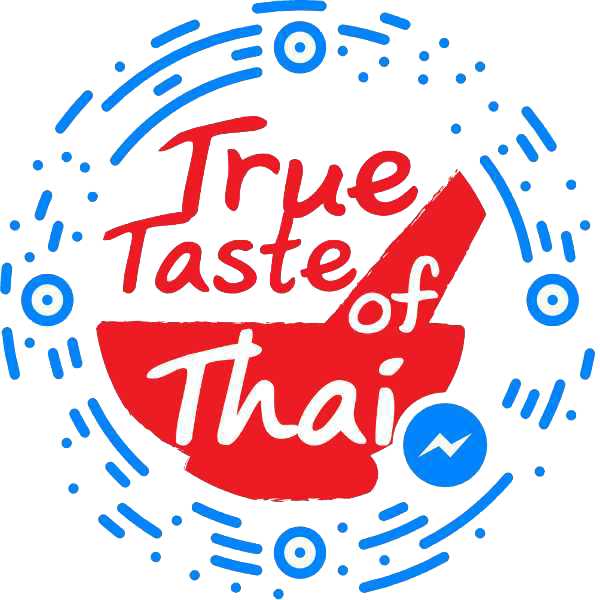 True Taste of Thai.